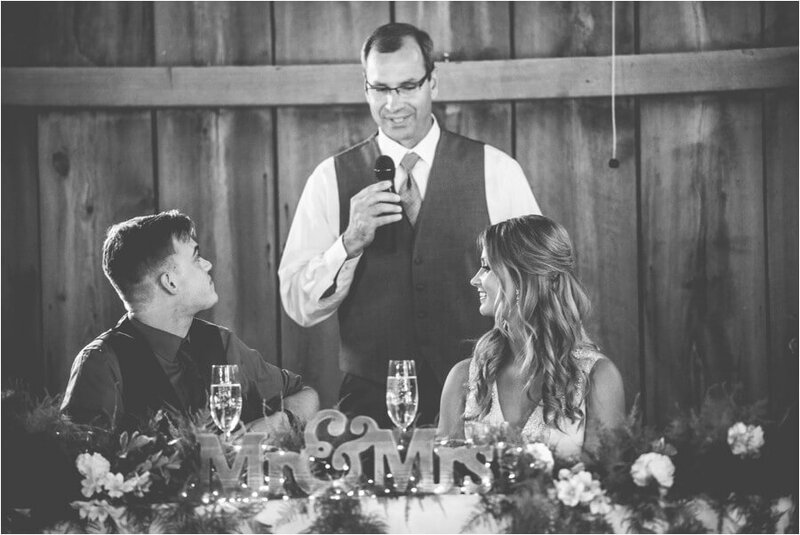 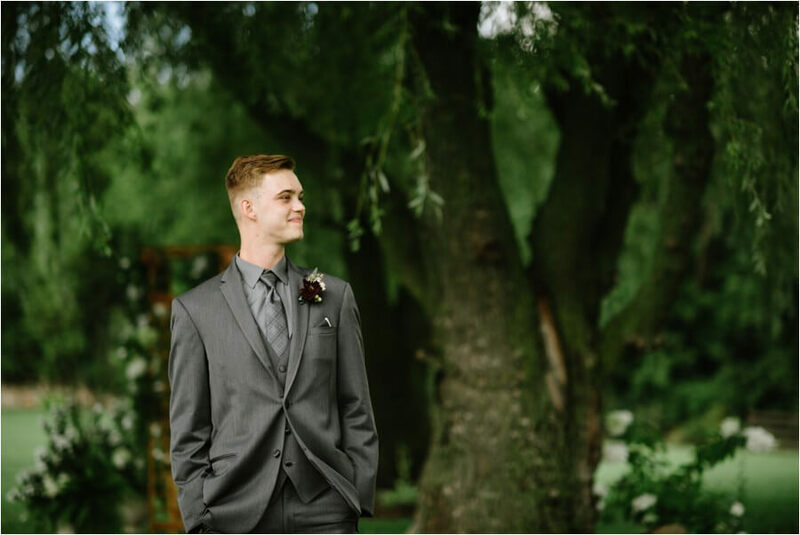 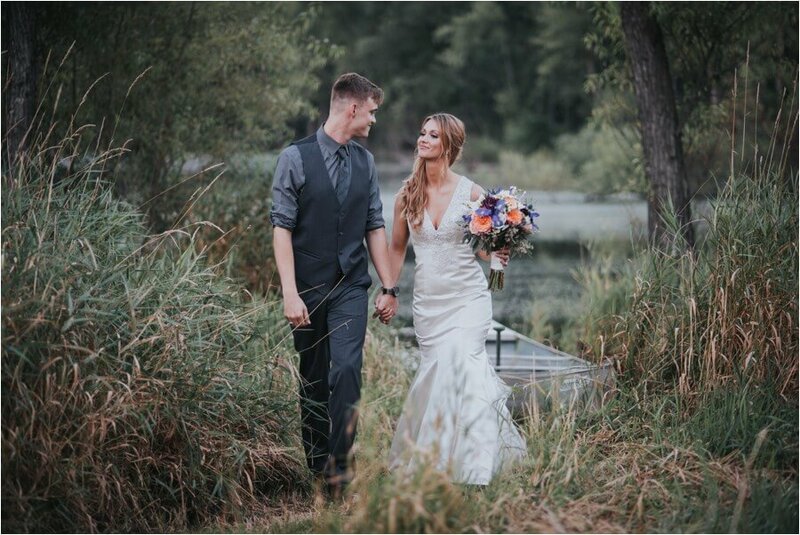 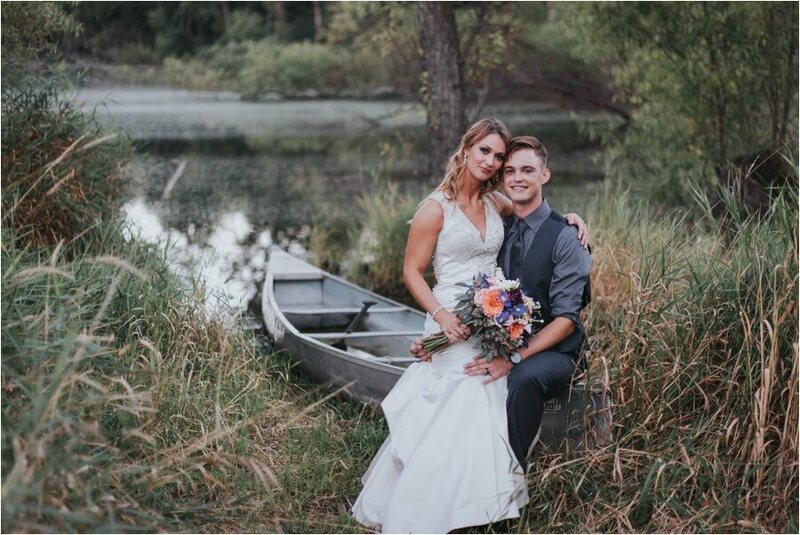 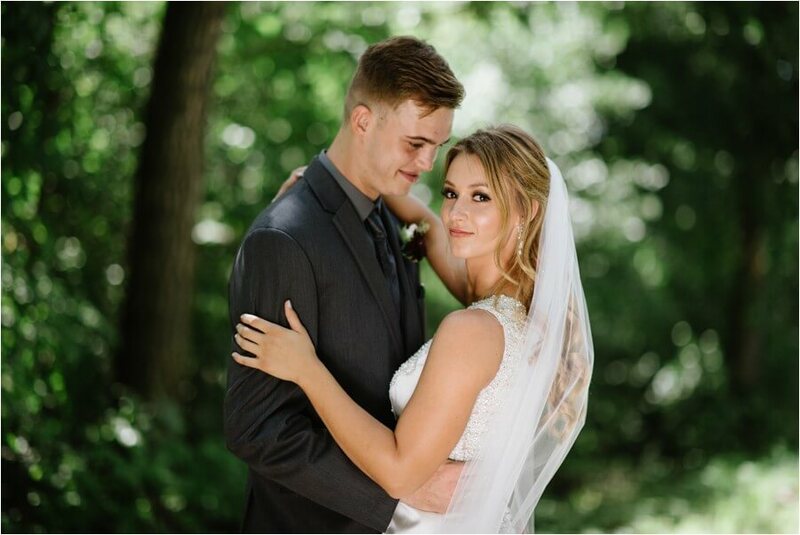 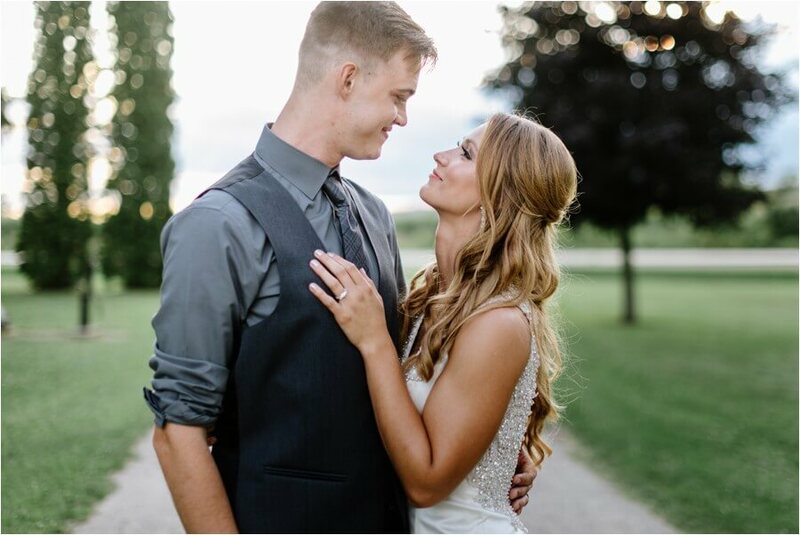 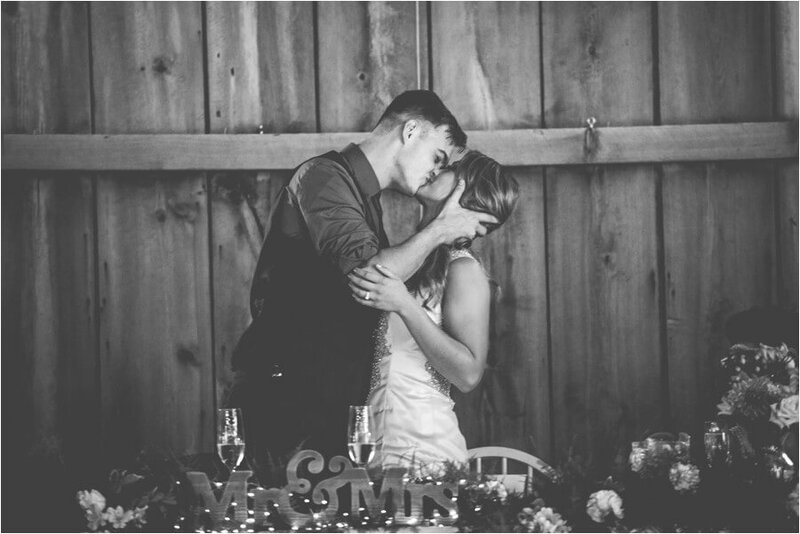 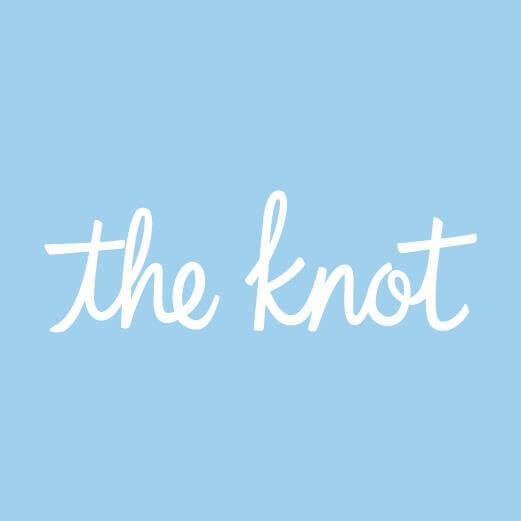 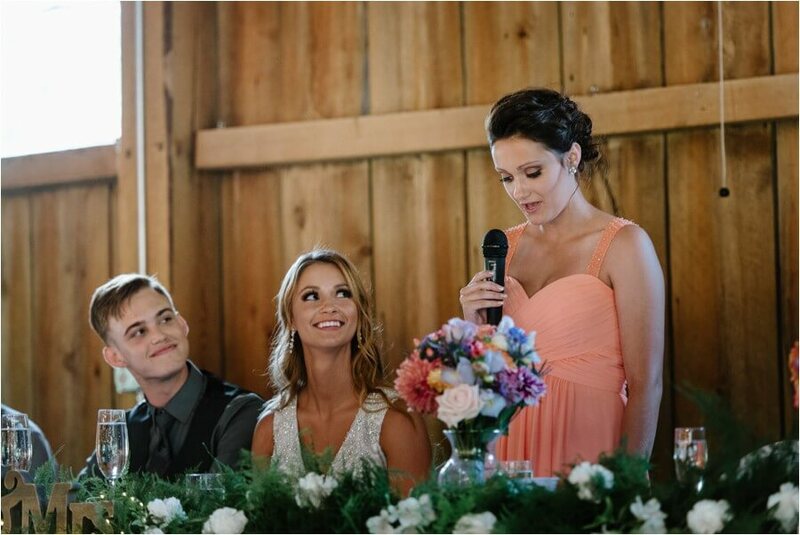 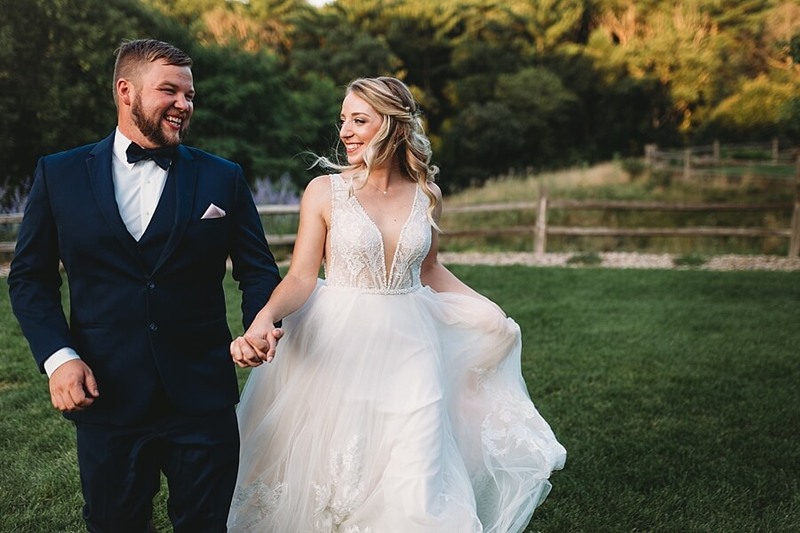 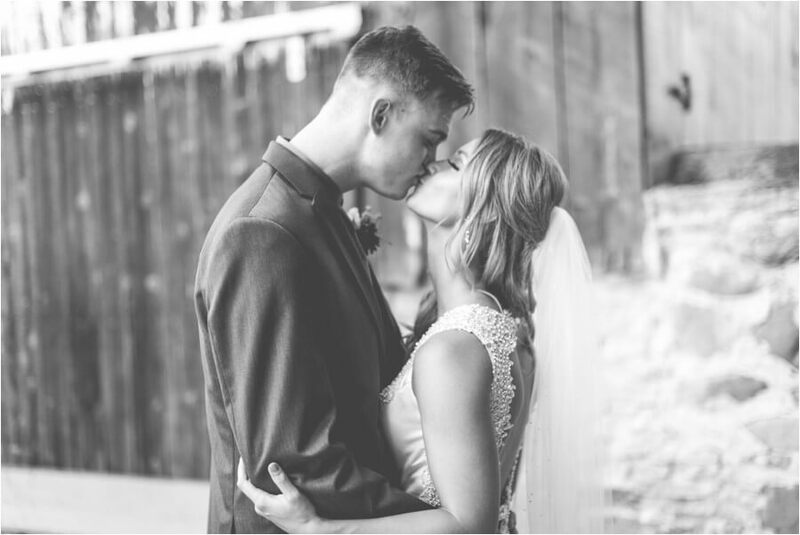 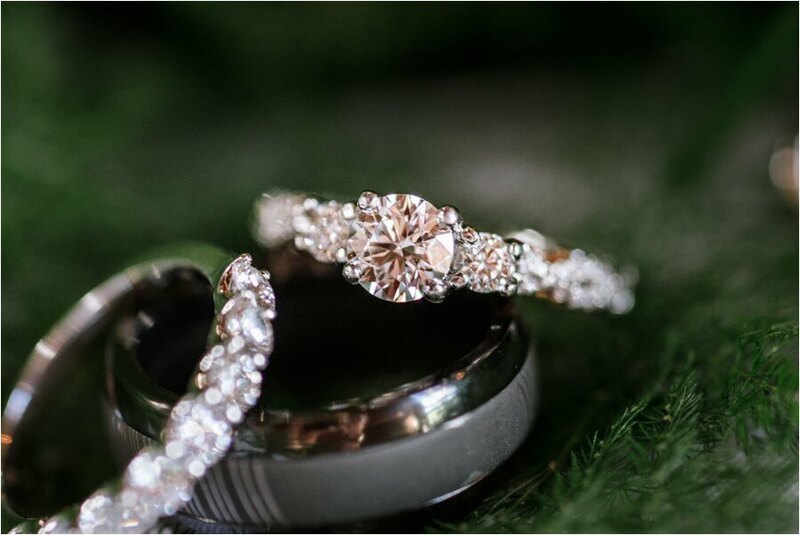 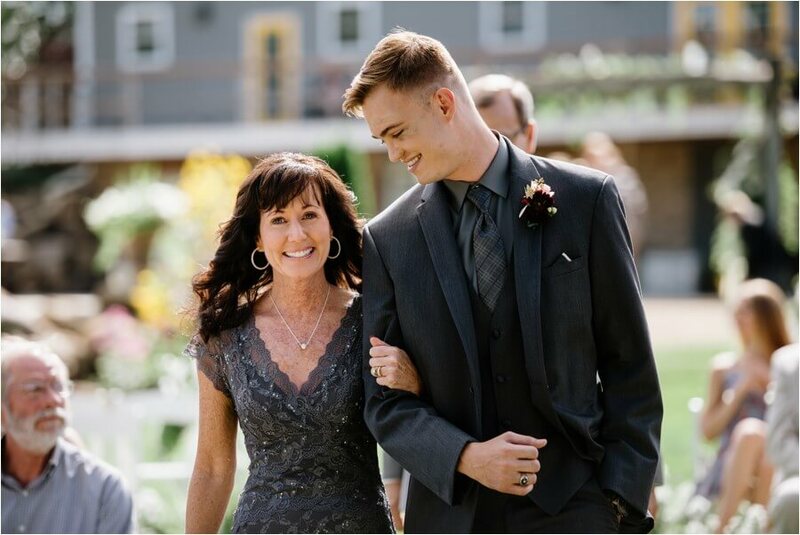 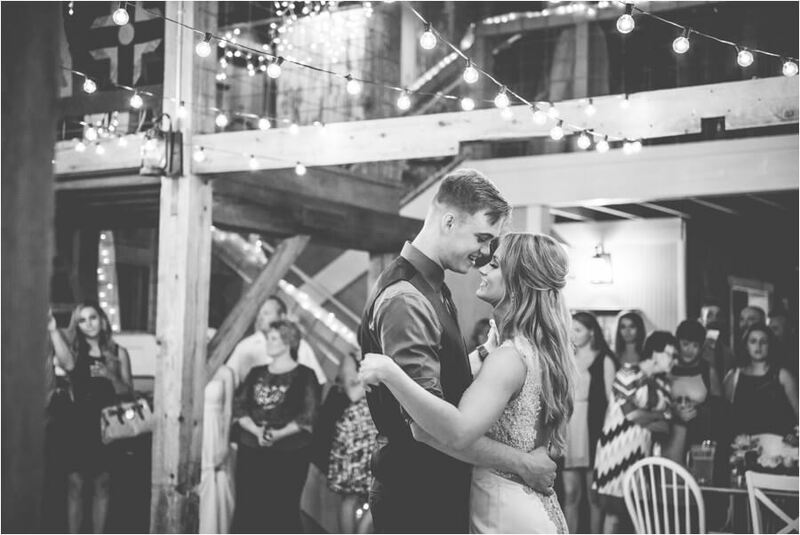 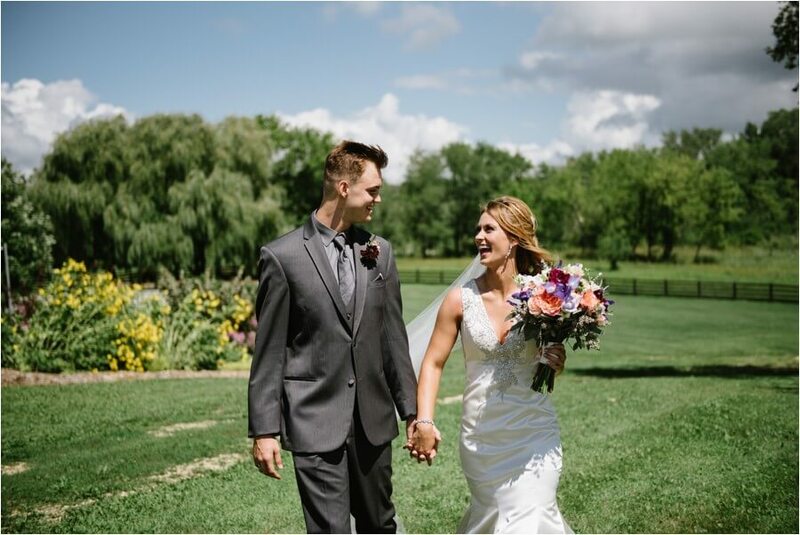 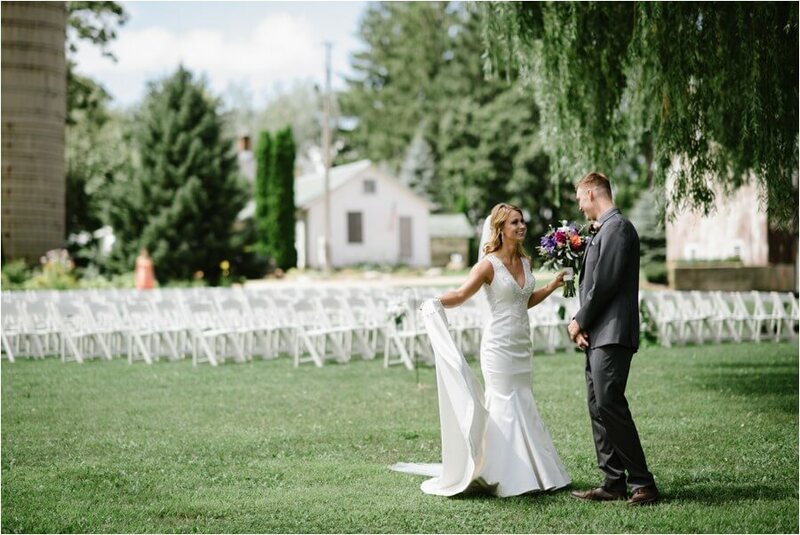 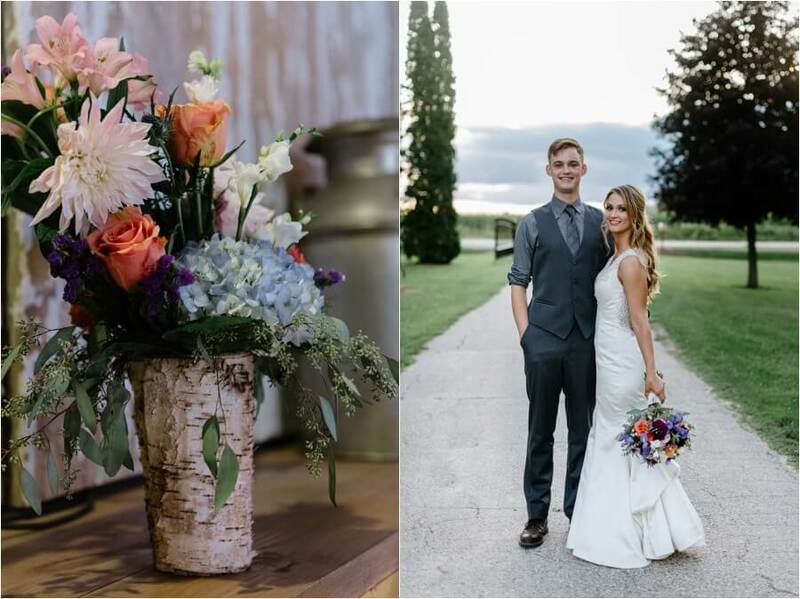 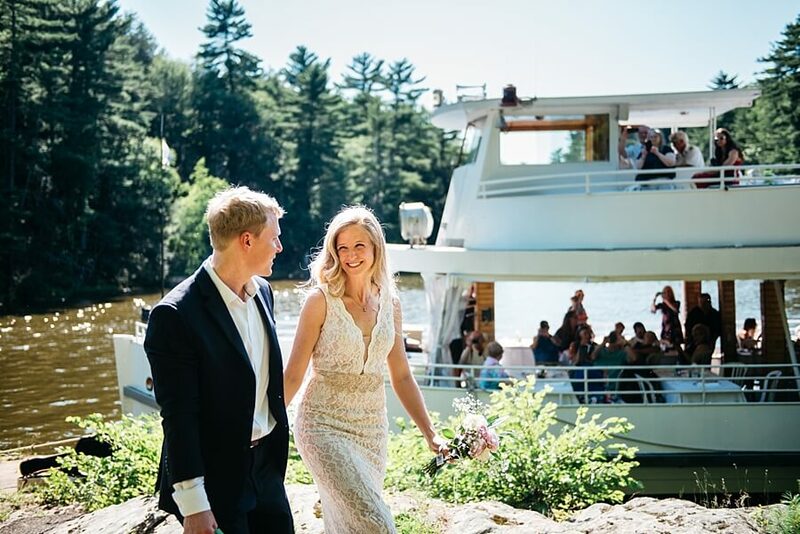 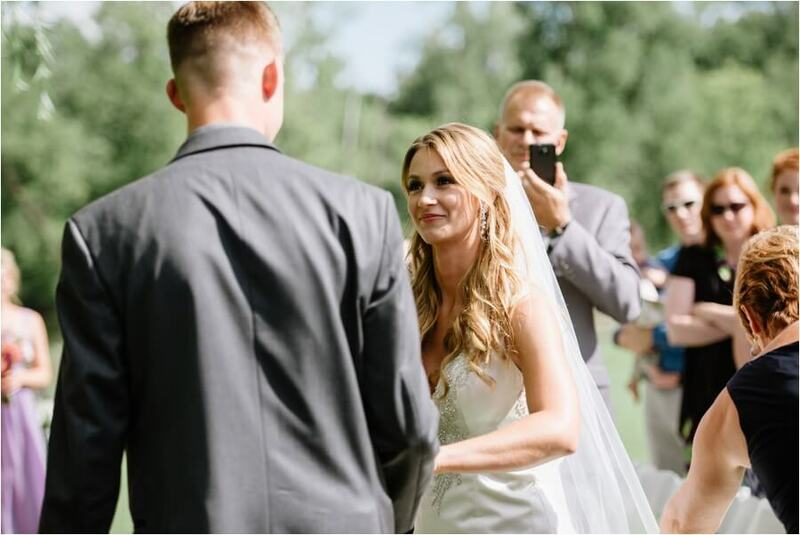 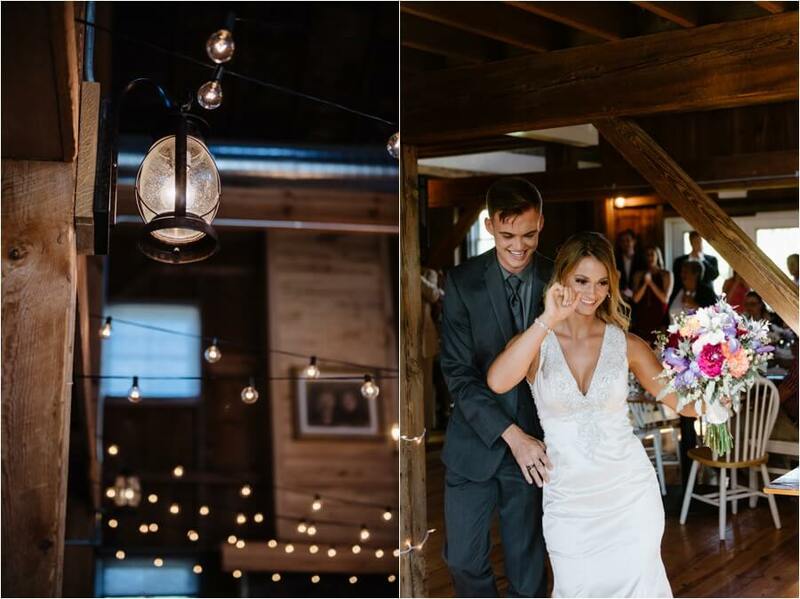 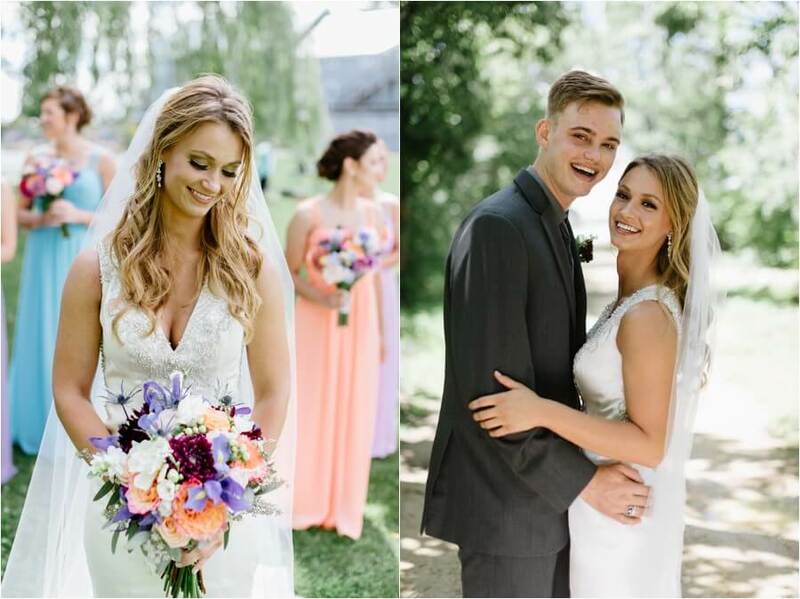 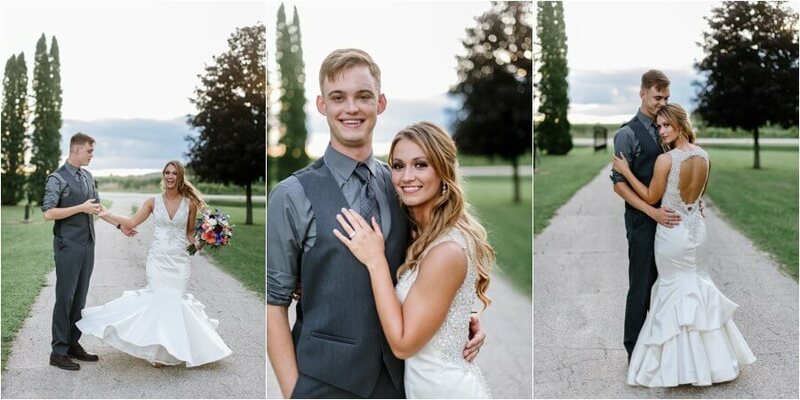 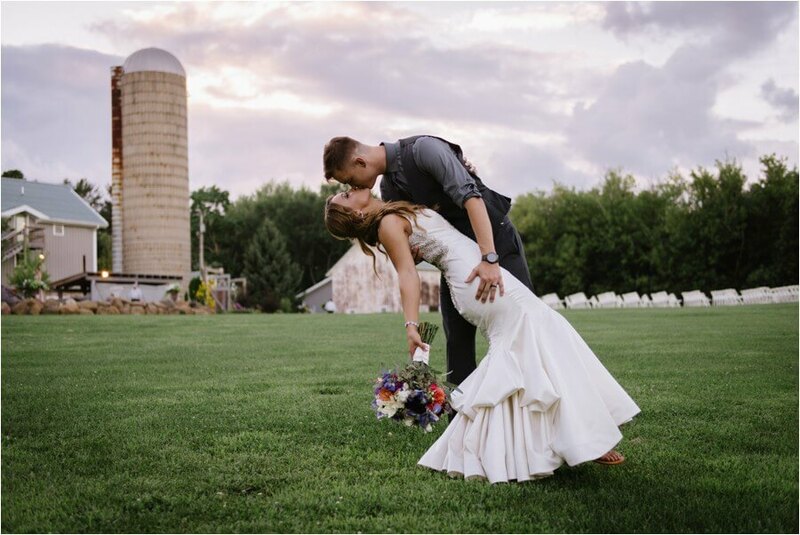 Dayna and Nick are such a sweet and genuine couple, full of so much love and laughter and they had the most beautiful wedding at the Barn at Harvest Moon Pond in Poynette, WI. 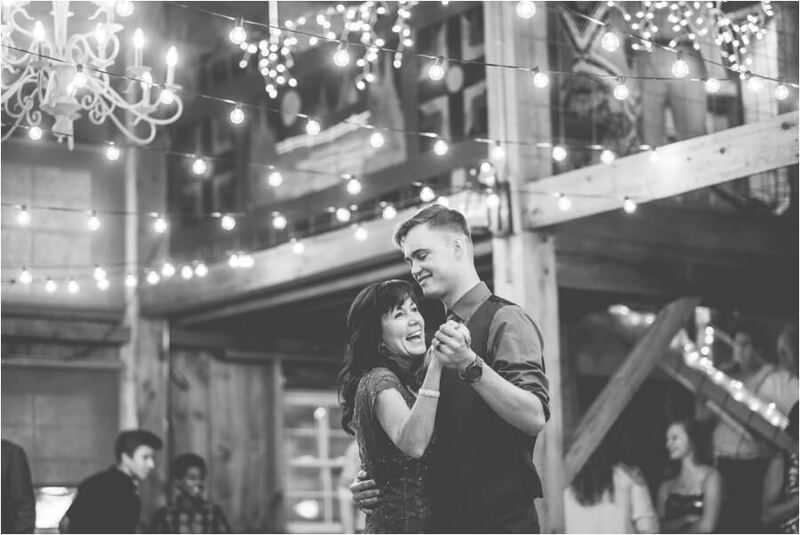 The wedding party was a blast, and they had some awesome dance moves! 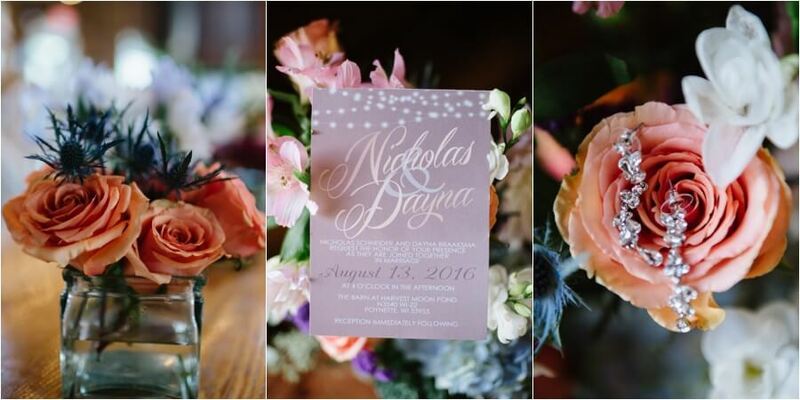 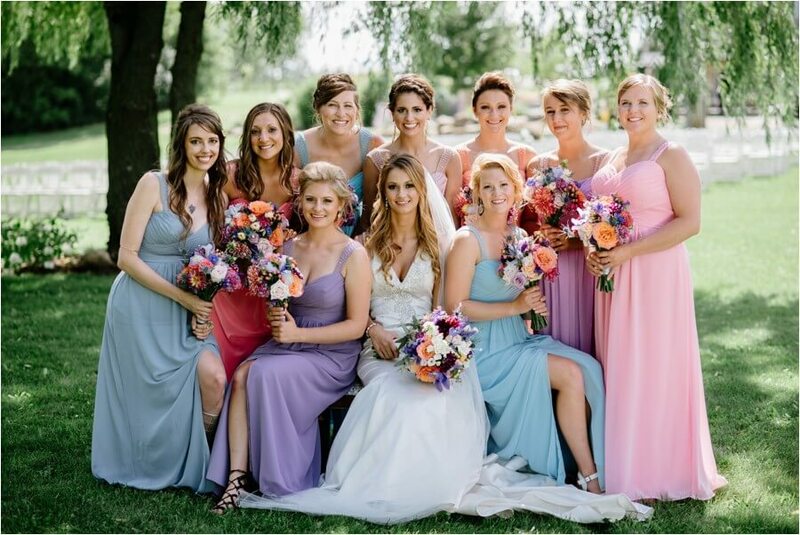 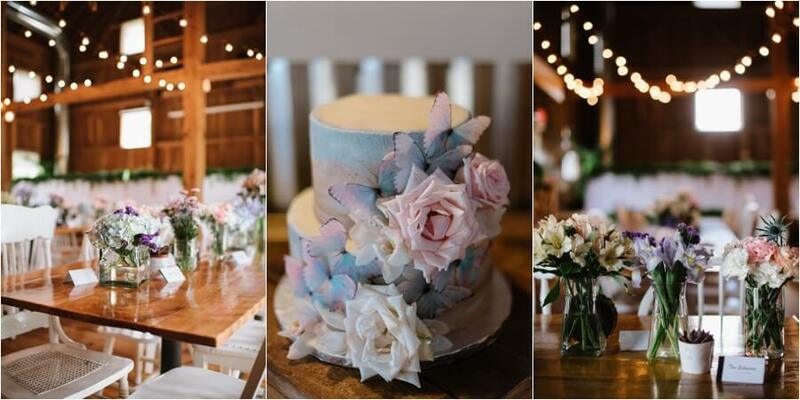 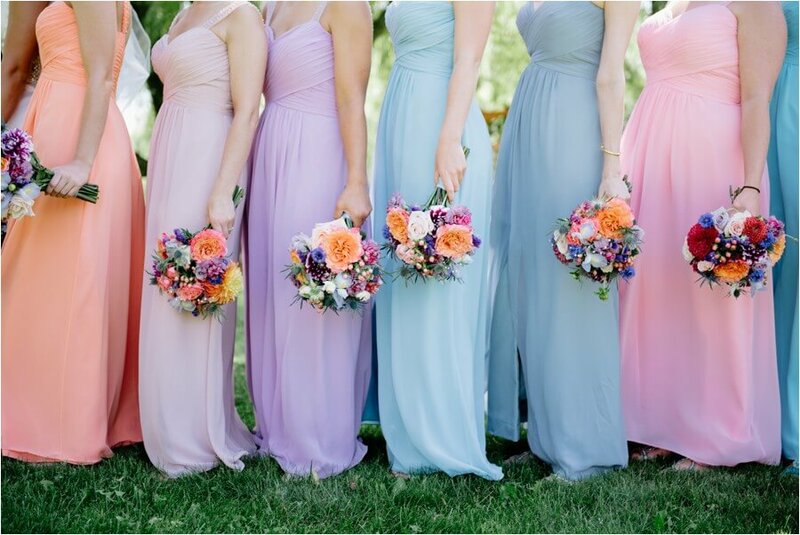 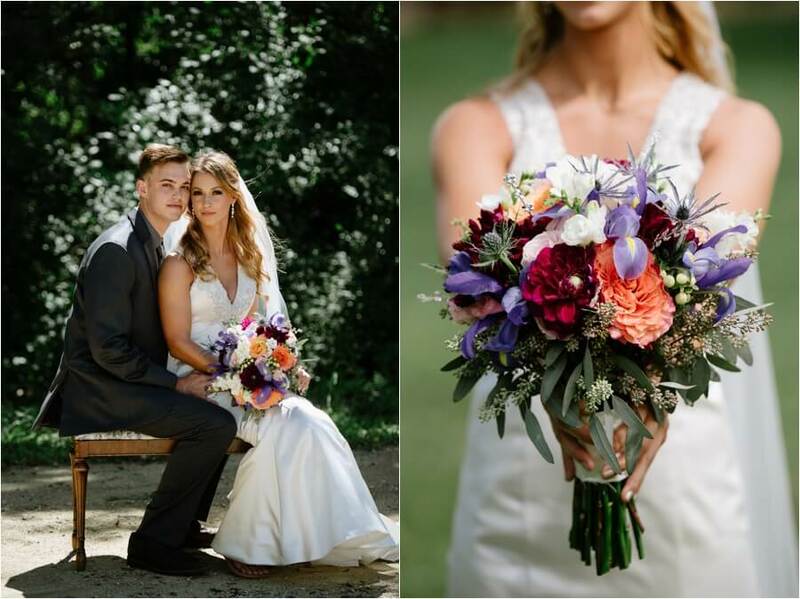 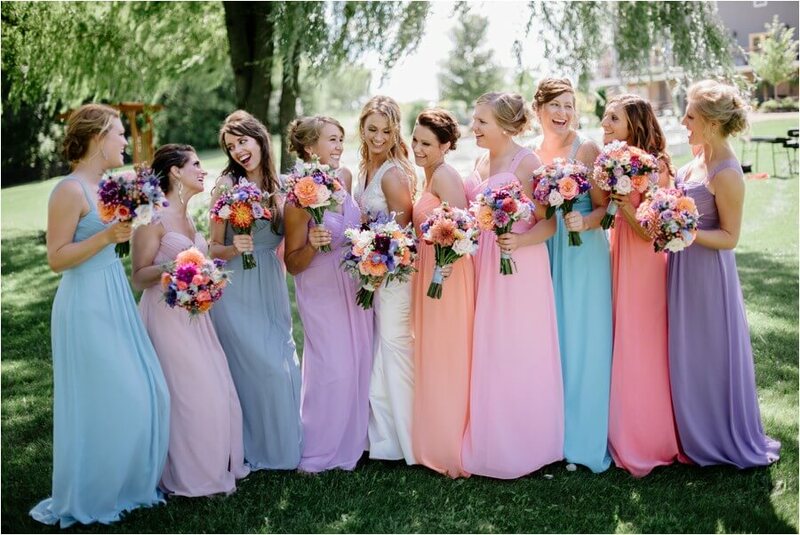 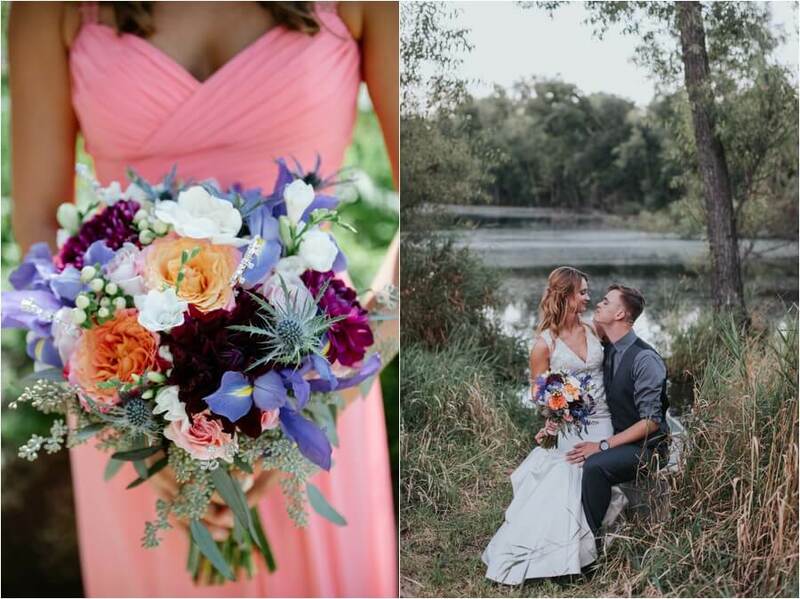 All of the flowers were done by Dayna and her mother, and I love that they used so many different colors and varietals, just like the colorful bridesmaids dresses. 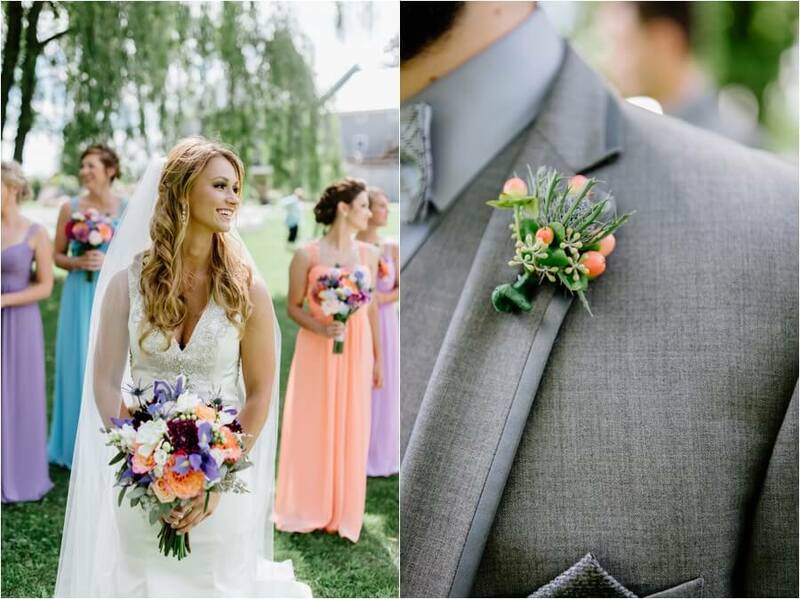 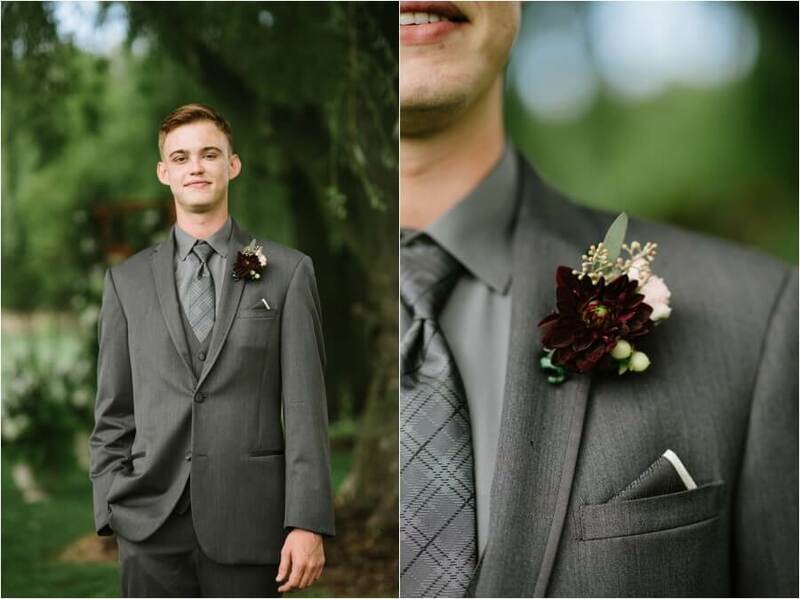 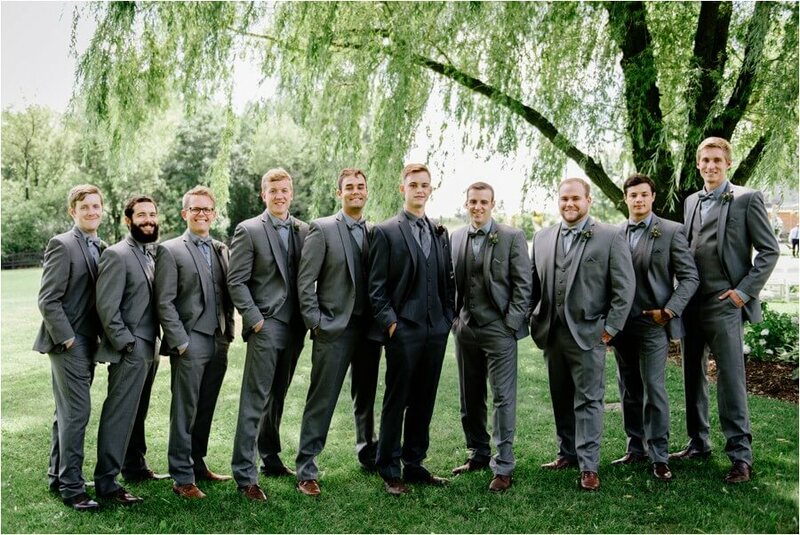 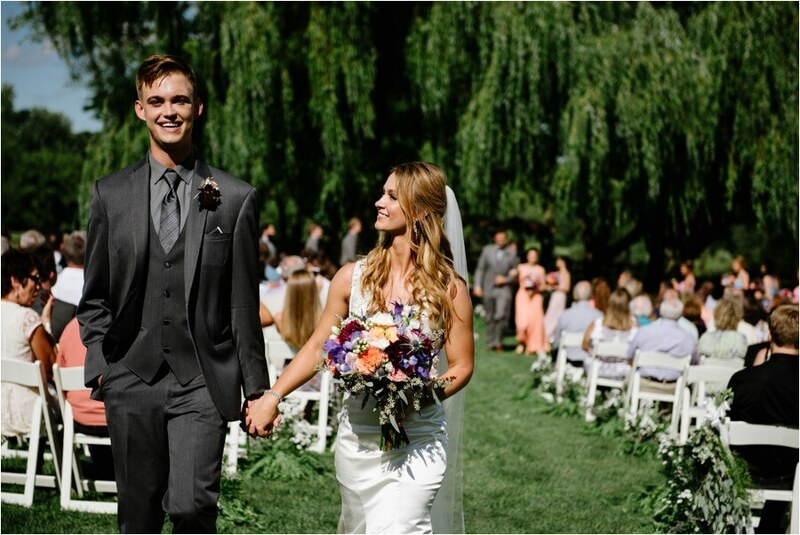 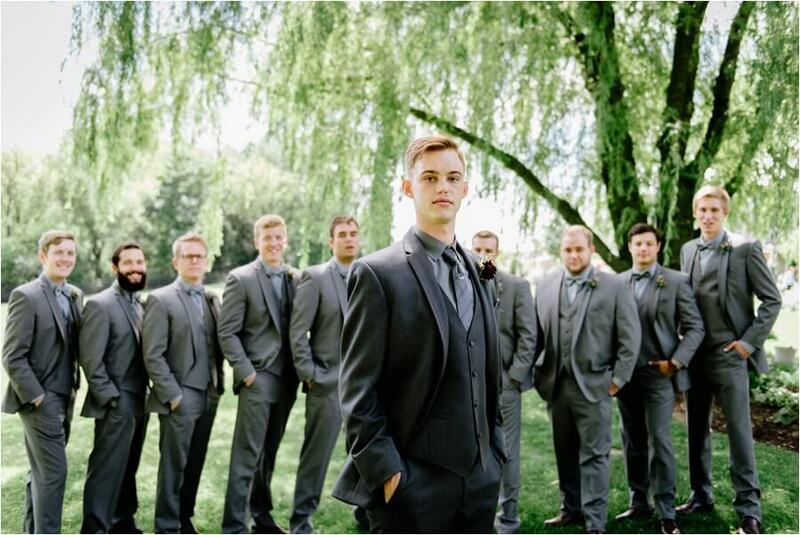 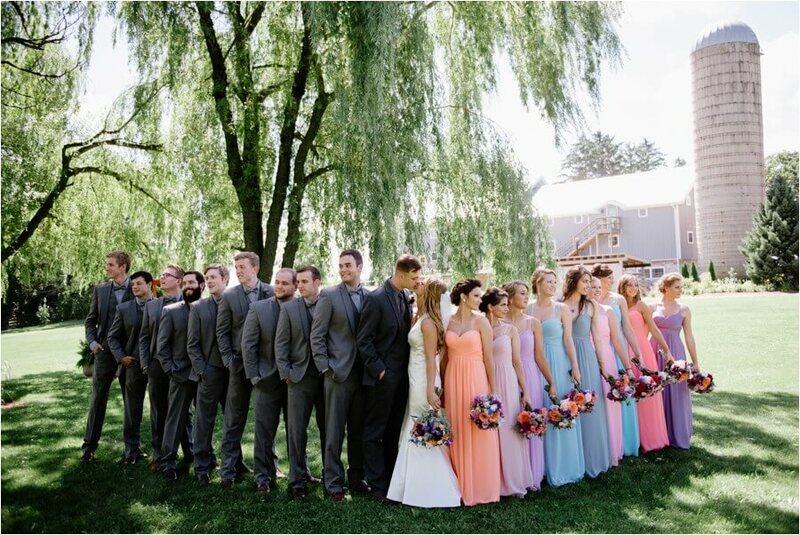 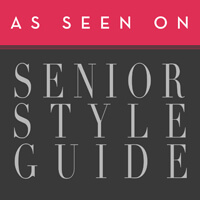 And when you mix it up with all gray suits for the groomsmen, it came together perfectly. 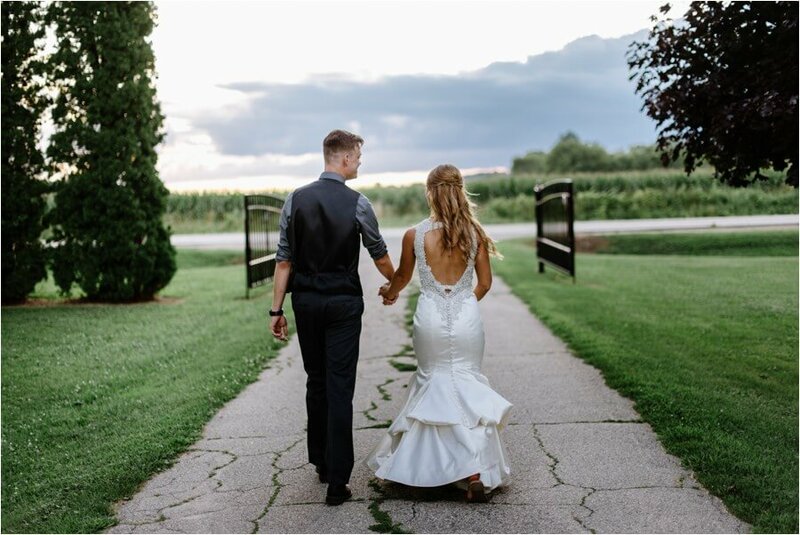 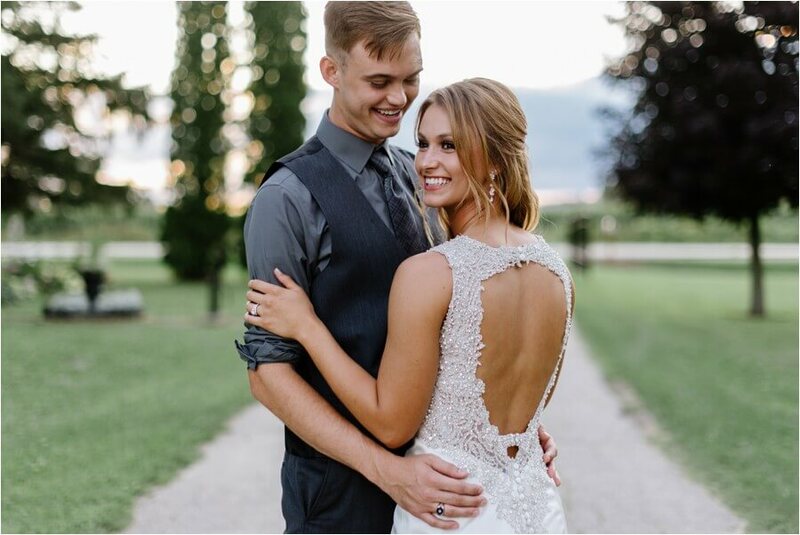 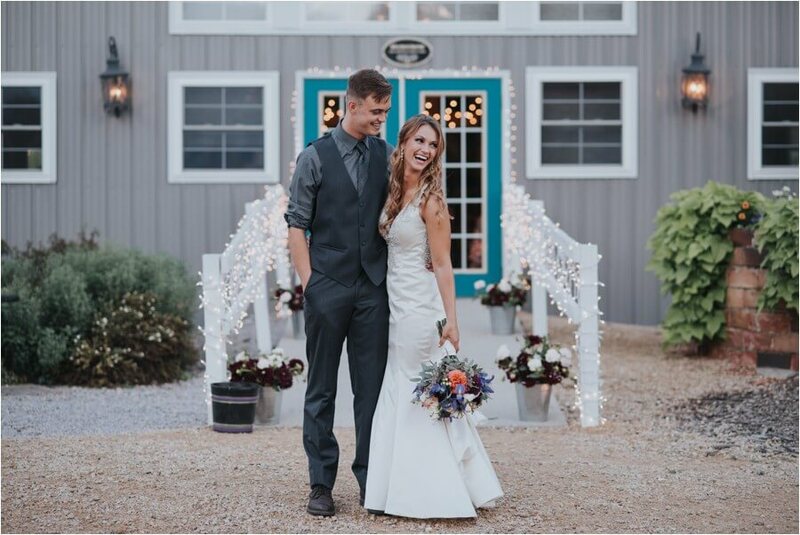 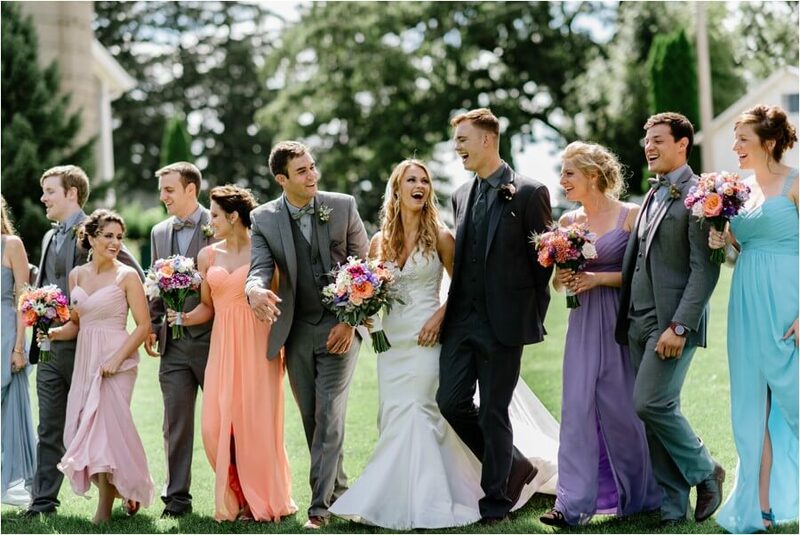 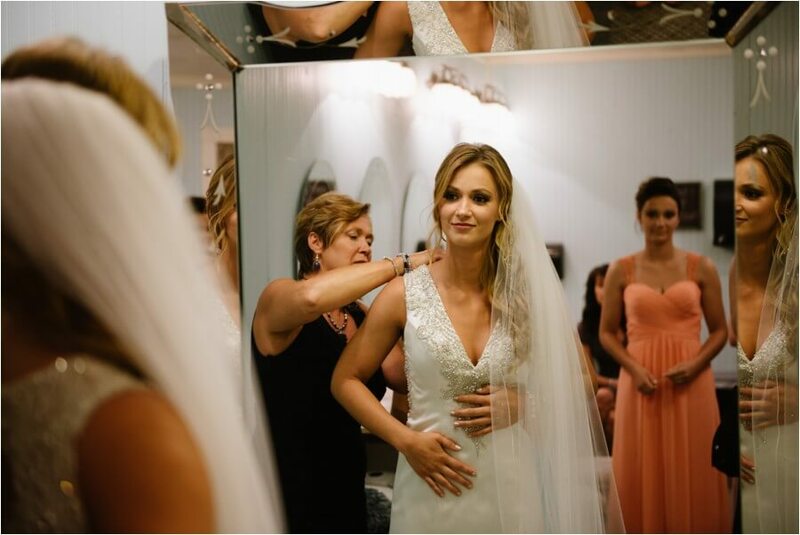 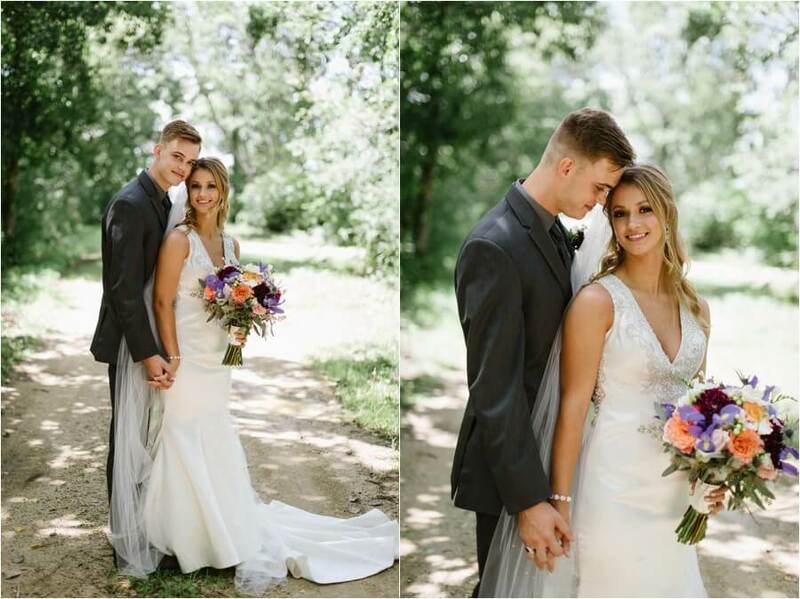 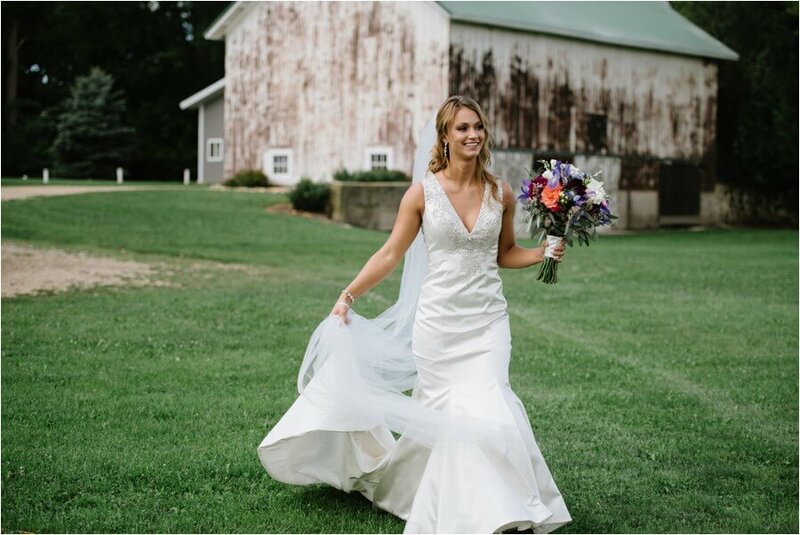 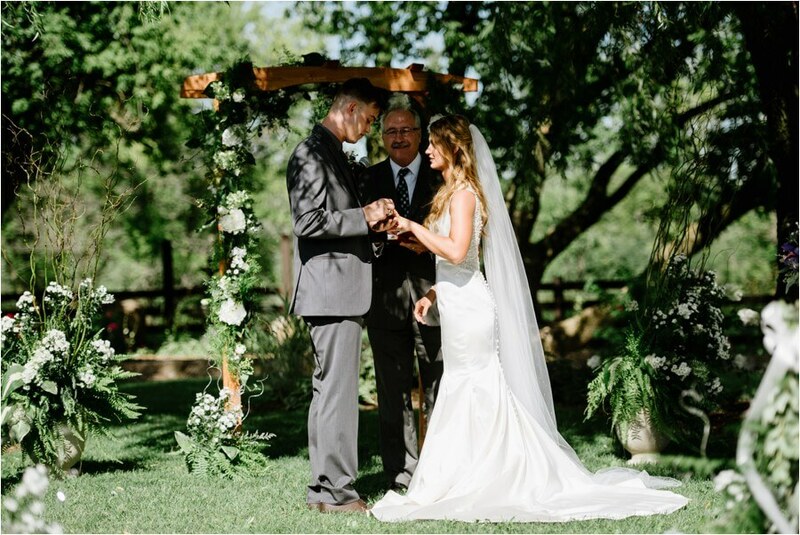 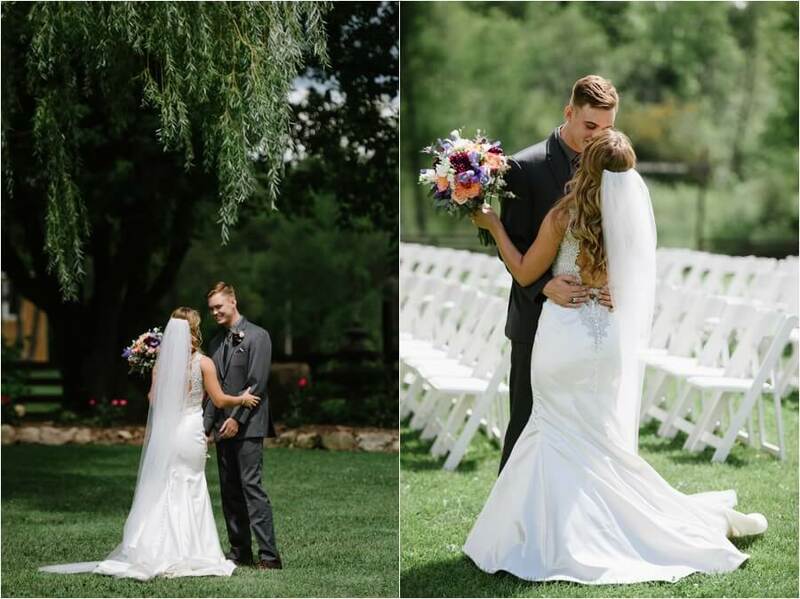 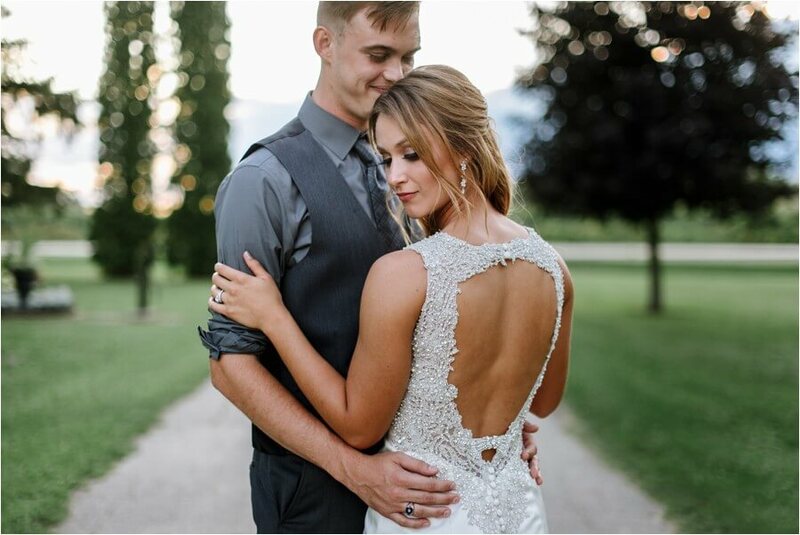 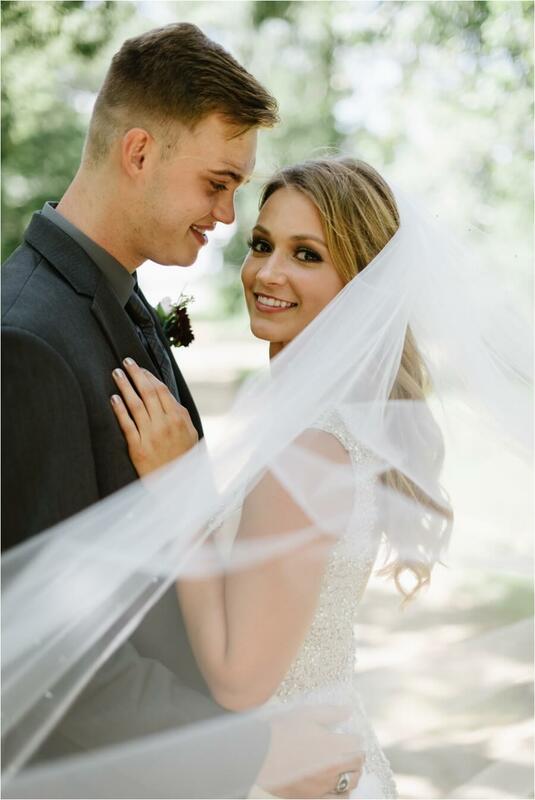 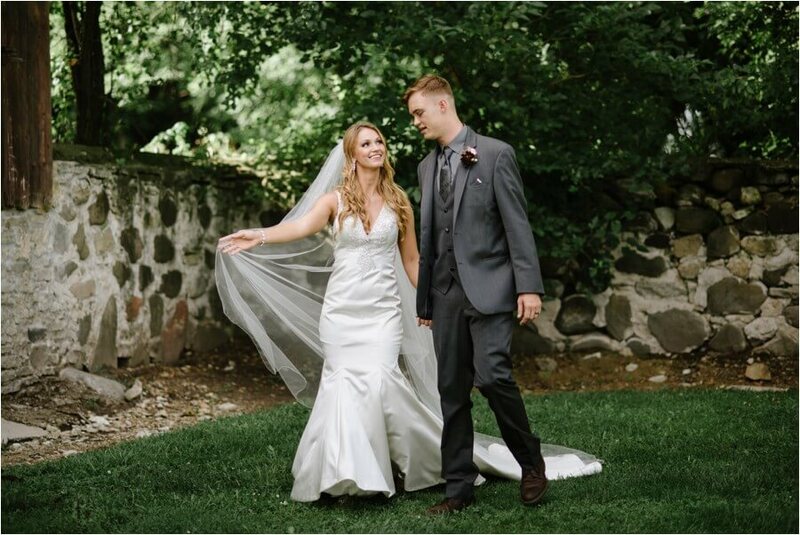 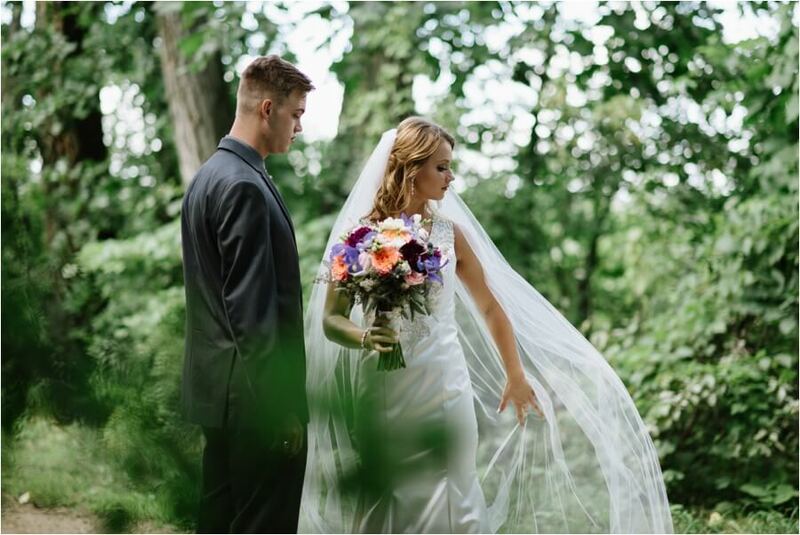 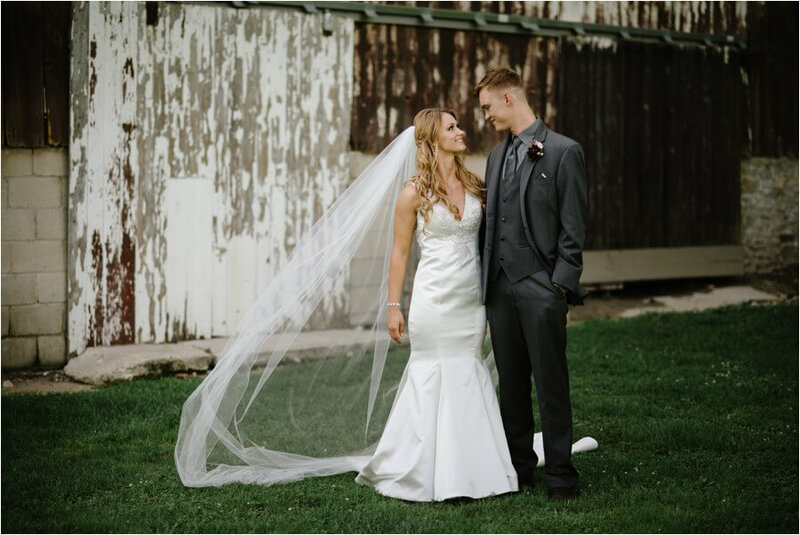 Dayna’s beautiful Allure gown looked like it was made just for her, and she wore it with such grace. 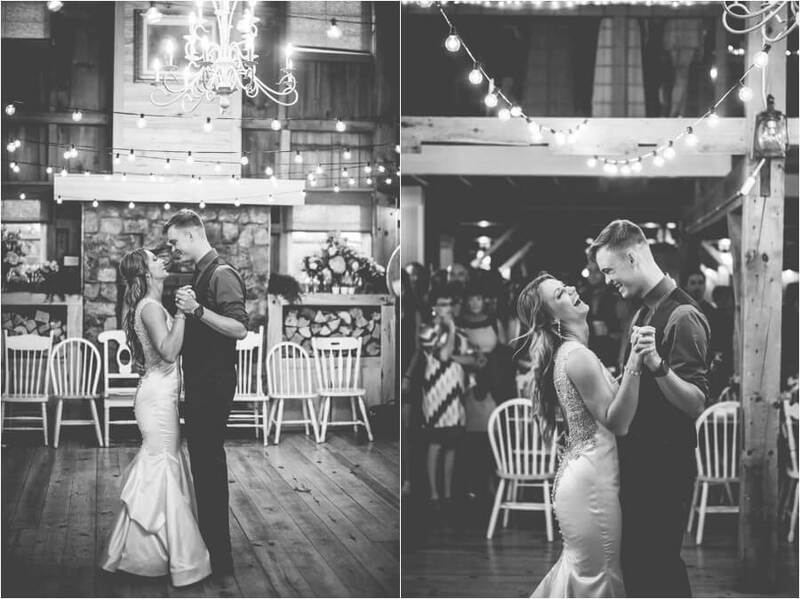 I love shooting at the Barn at Harvest moon, as it gives so many beautiful backdrops for portraits, all in one location, it’s a photographer’s dream! 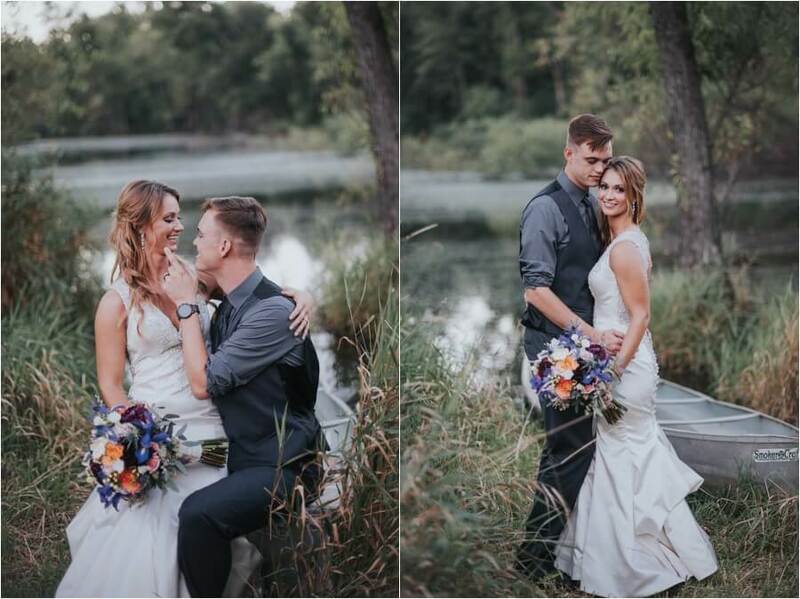 Thank you both for choosing me to photograph your special day and I wish you all the best I wish you all the best with married life and the new puppy down in Austin, TX! 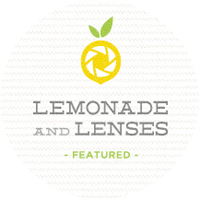 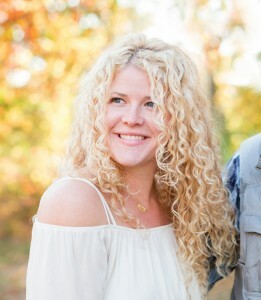 And also a big shout out to Katie with Treasures beyond time for second shooting with me! 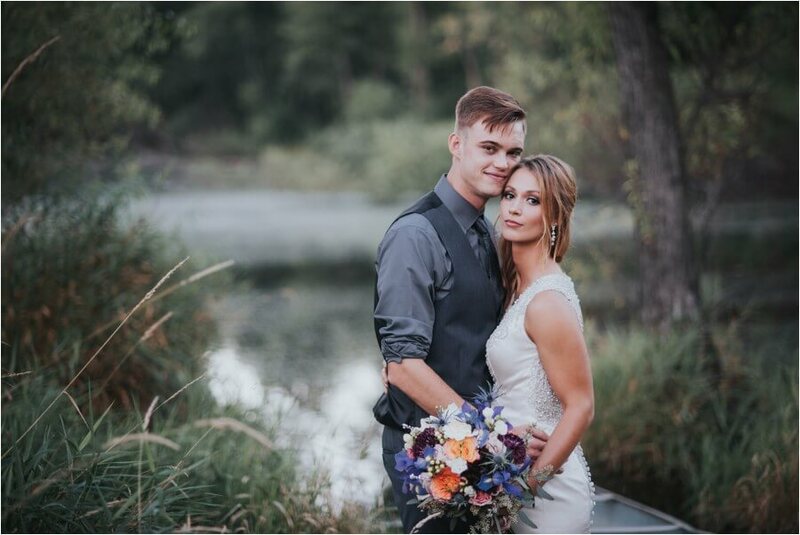 First look time! 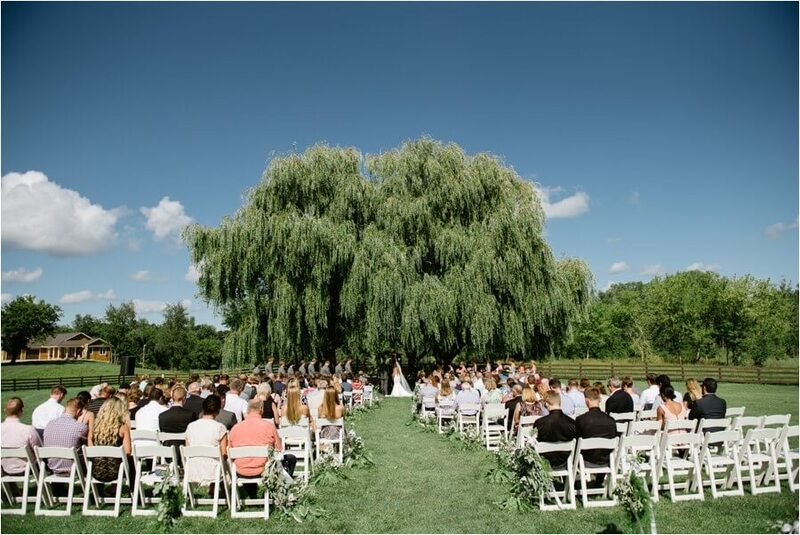 And under the willow tree, so perfect! 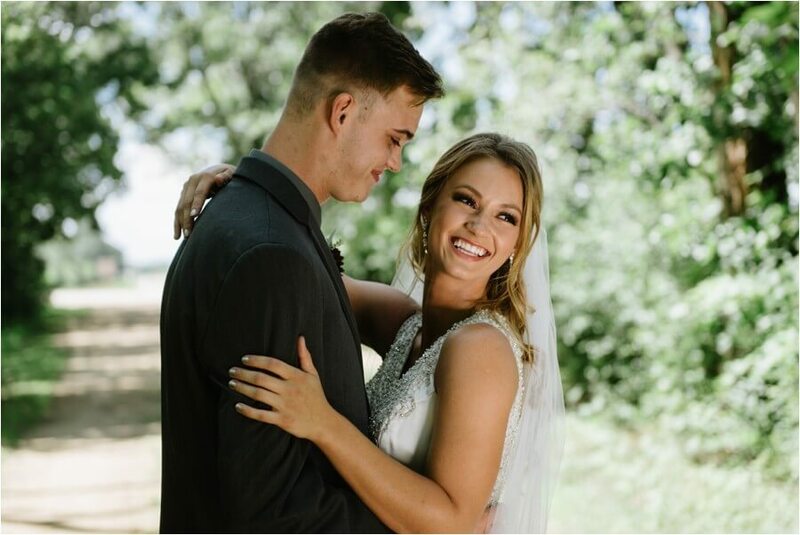 These two were all smiles, all day! 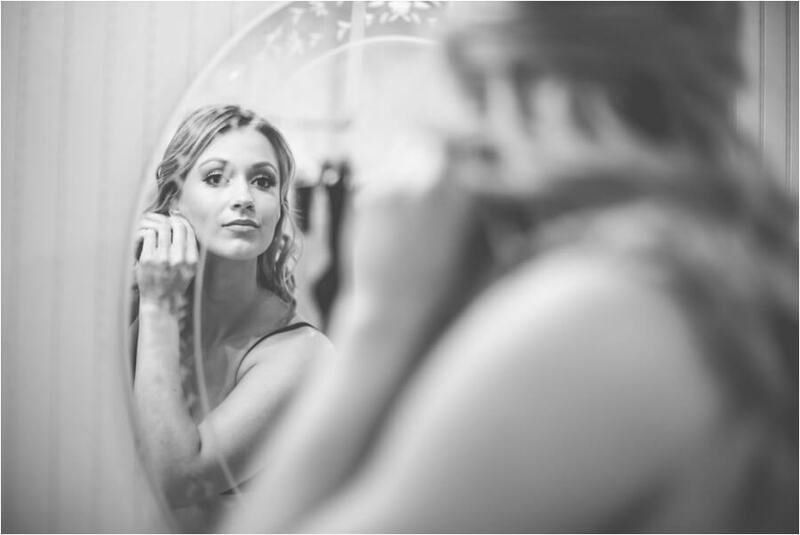 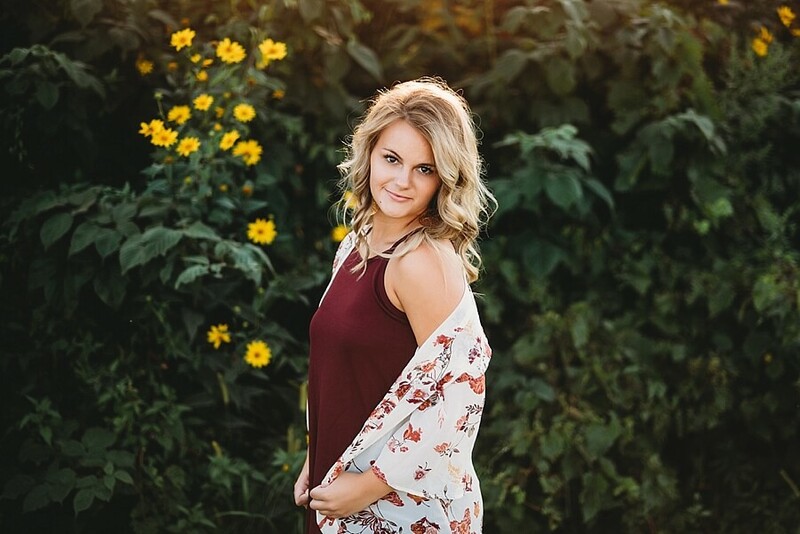 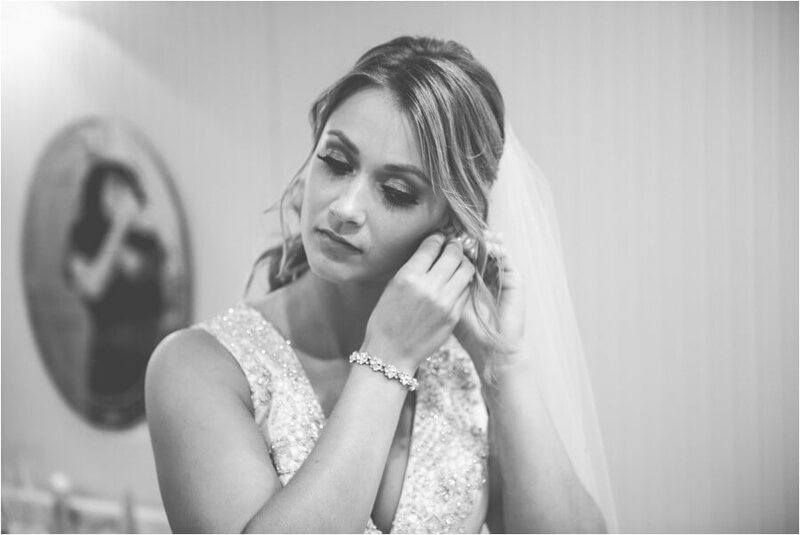 A favorite – you are stunning Dayna! 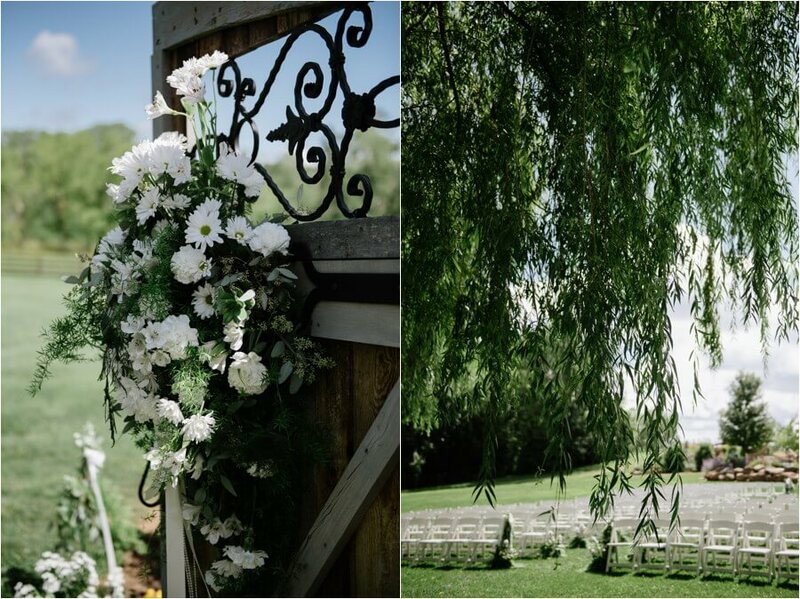 Such a beautiful day – nothin’ but blue skies! 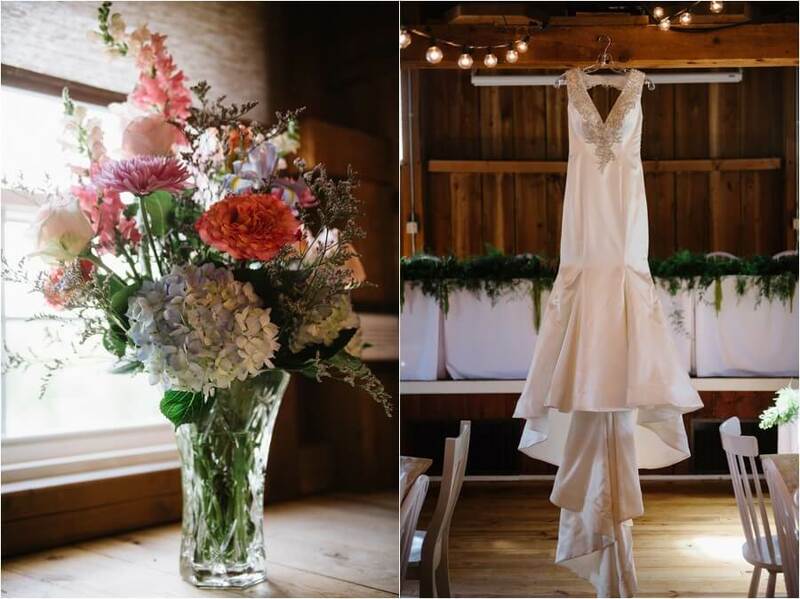 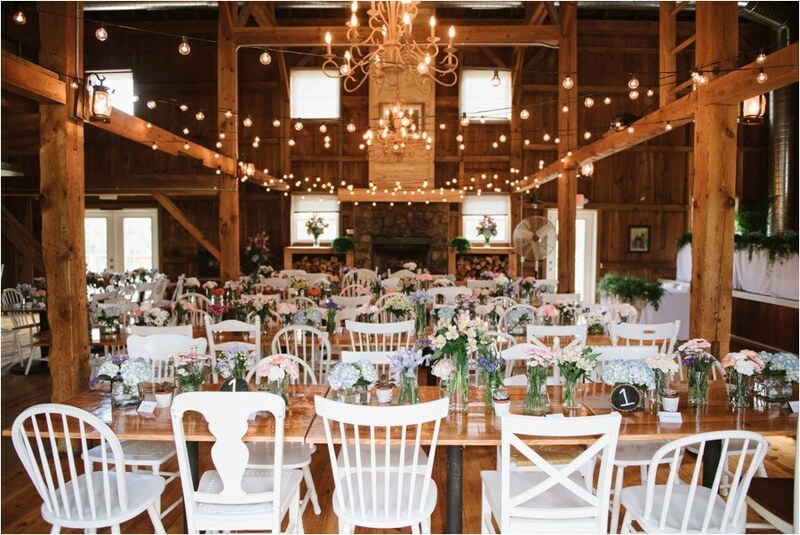 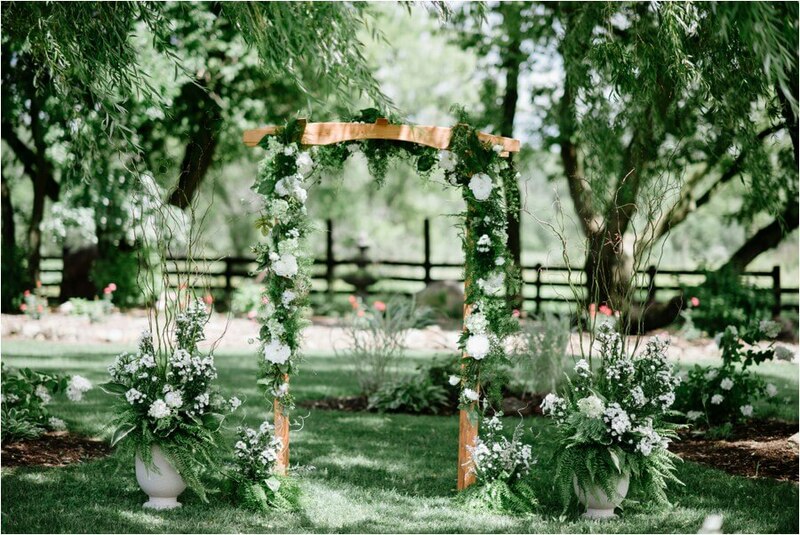 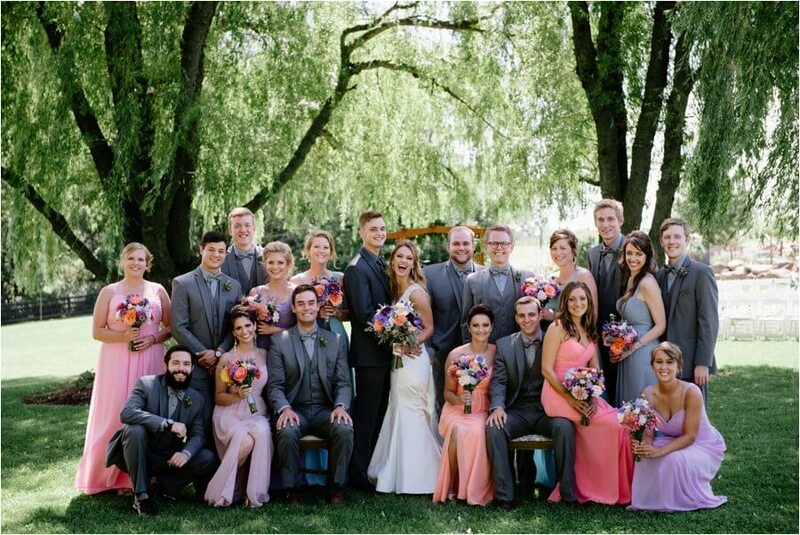 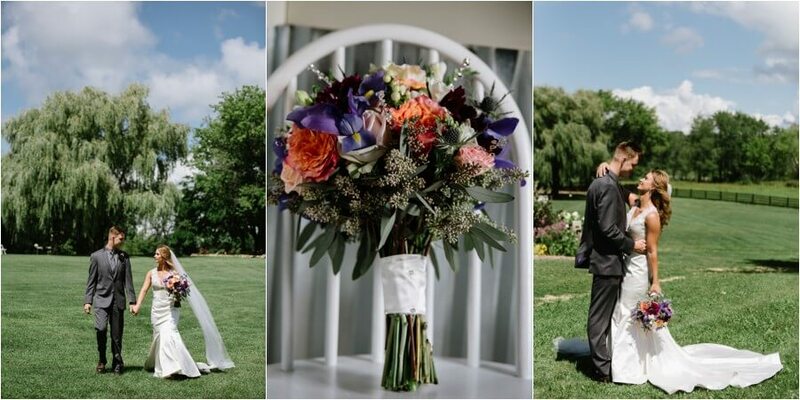 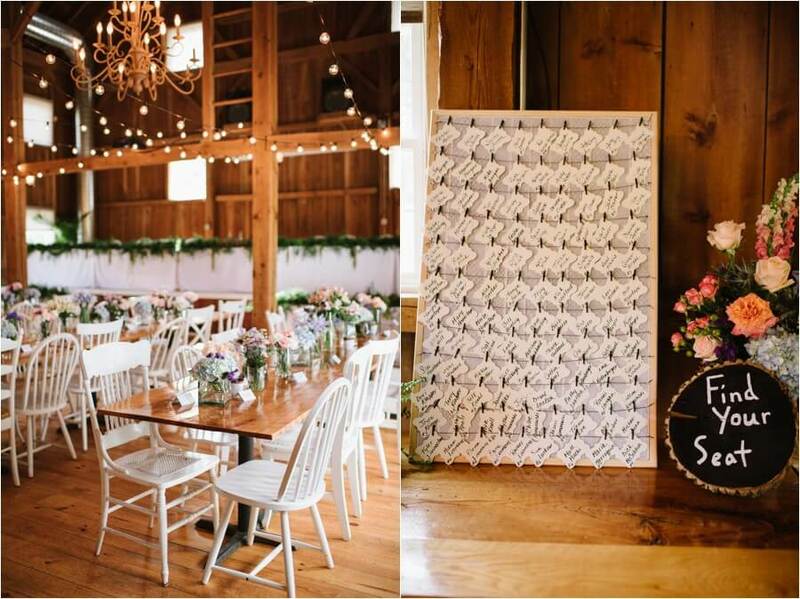 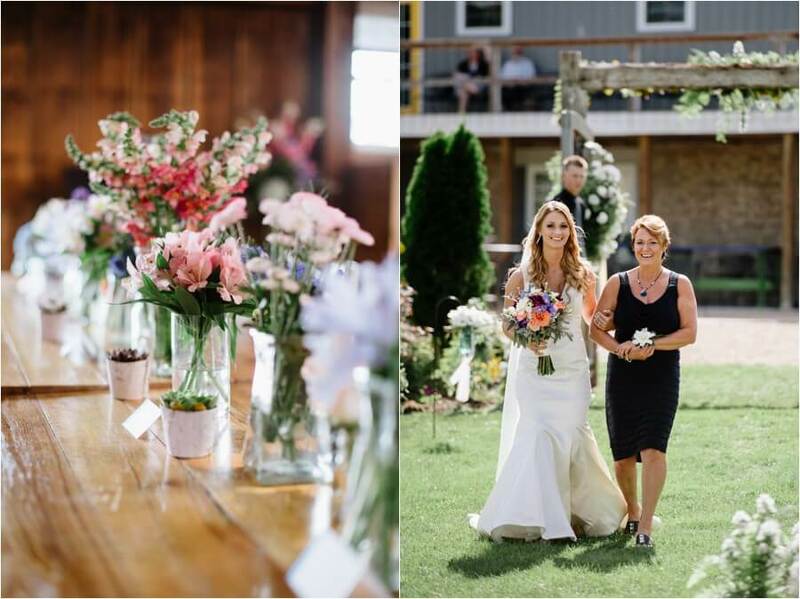 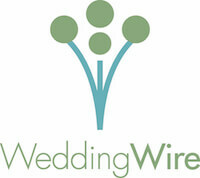 Love the mis-matched white chairs and all of the beautiful flowers! 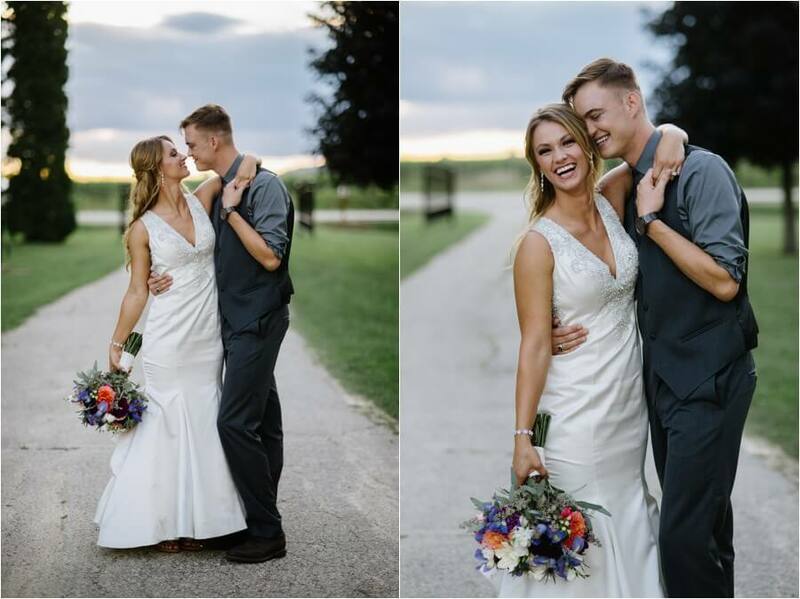 Loving these sunset pics out in front of the property! 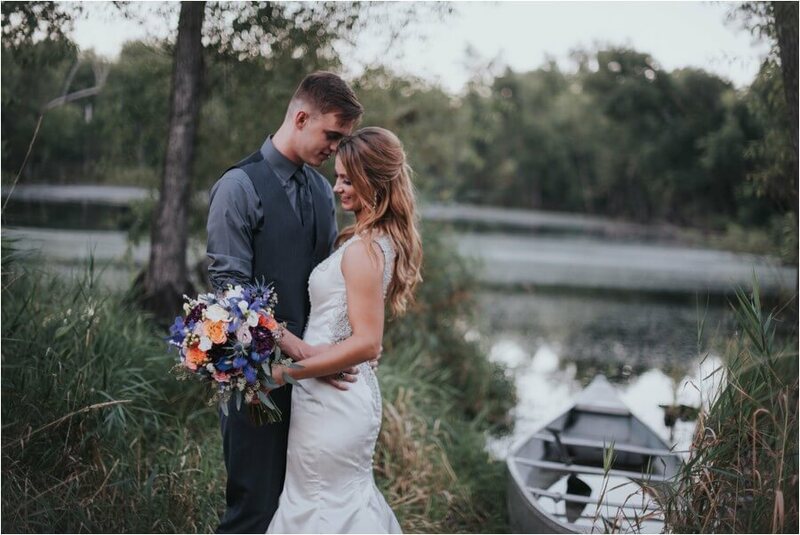 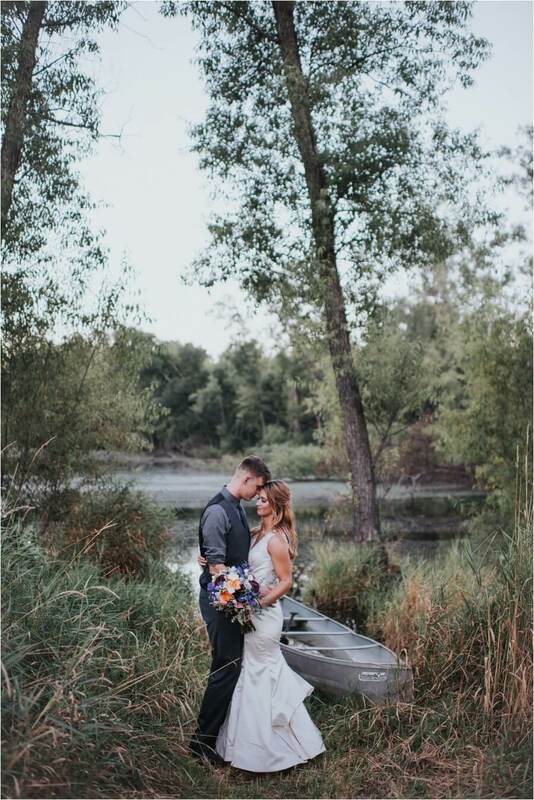 The sun was just setting and the colors in this set down by the pond are my absolute favorite! 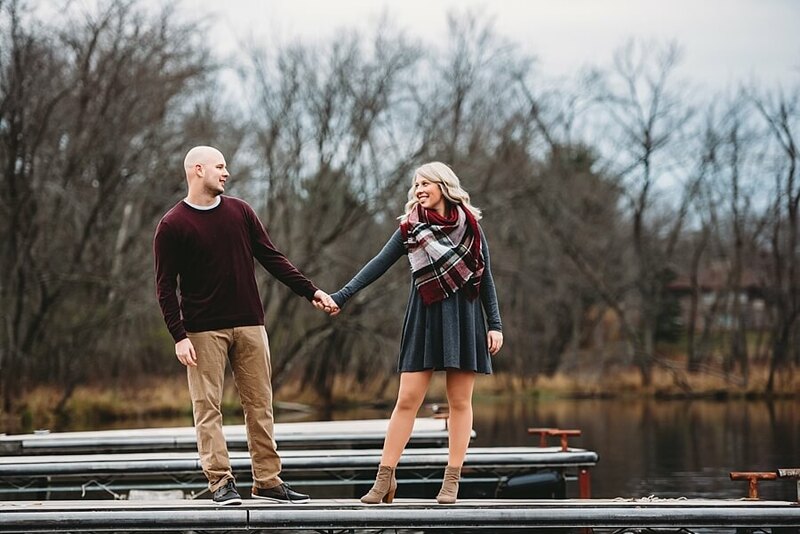 Total model status you two! 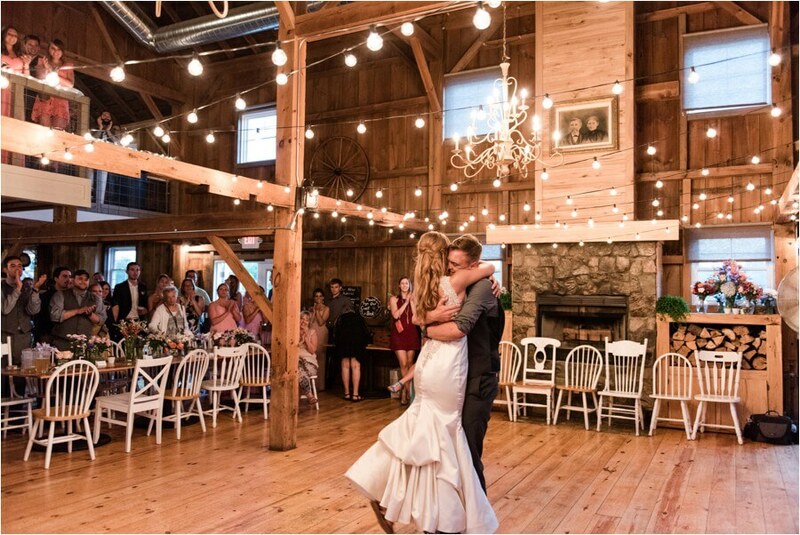 Happiest couple ever with their first dance!